This Madelinetosh yarn is a 100% merino wool and is available in luscious glazed solid colorways. You get a generous 225 yards per skein and it is machine washable. 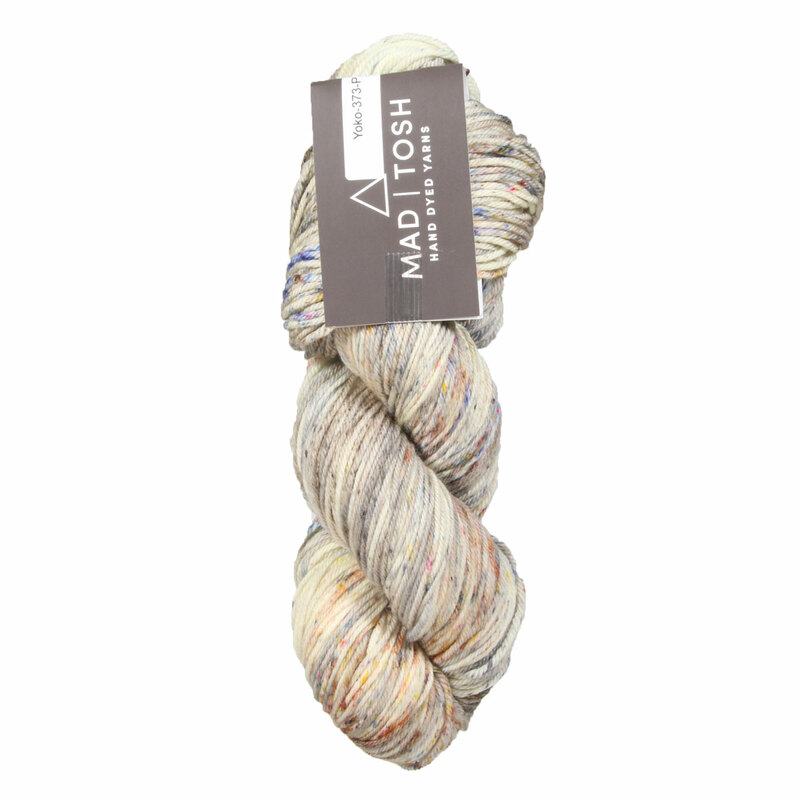 This lush and soft super wash yarn is sure to make knitting a pleasure! 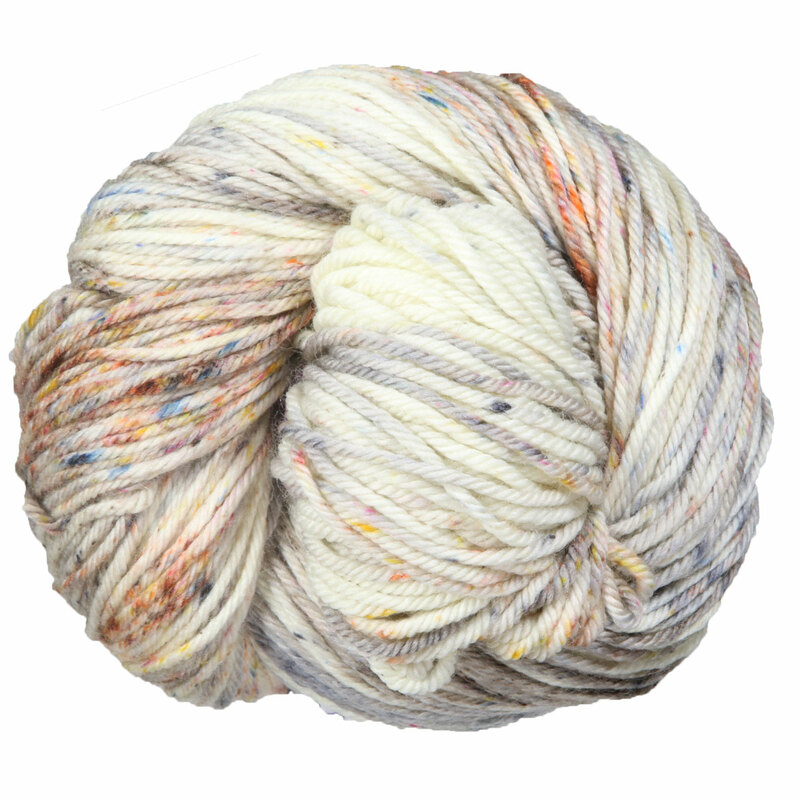 Note: Dyed by hand in small batches, Madelinetosh yarns do not come in dye lots. We do our best to visually match hanks for each order and will contact you via email if one or more hanks differ noticeably from the others. The beauty of hand-dyed yarns is that each hank is a unique work of art, so please be aware that there can be a variation in coloring, hue and saturation, even within the same dye batch.If you have any questions, give us a call or check out our videos on working with hand-dyed yarns. Madelinetosh Tosh Sock Yarn is a similar yarn: merino wool and machine wash. You may also like Malabrigo Arroyo Yarn, which is another similar yarn: merino wool, machine wash, and dk (21-24 sts/4 in). You may enjoy taking a look at the Madelinetosh Tosh DK Clayoquot Cardigan, Madelinetosh Tosh DK Pierre Shawl, Madelinetosh Tosh DK Clareta Shrug, and Madelinetosh Tosh DK Rugged Coat kits all using Madelinetosh Tosh DK Yarn. Hopefully our suggested project ideas for Madelinetosh Tosh DK Yarn can help you come up with your next exciting new project idea!